If you haven’t checked out Salem, there’s still time to binge watch it on Netflix before the season 2 premiere. 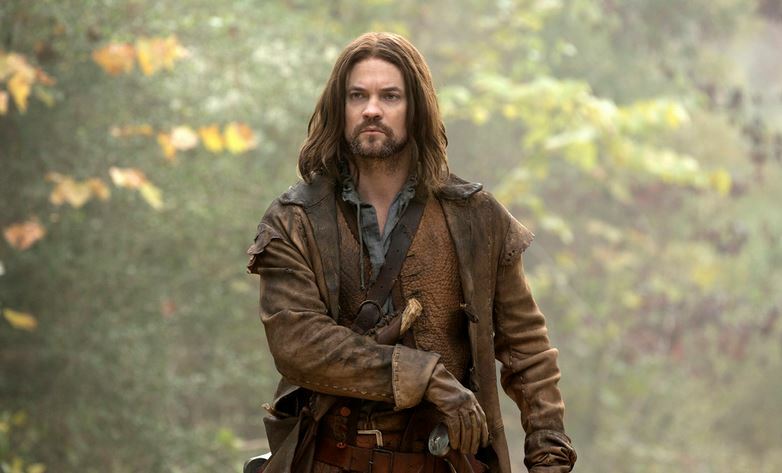 A witch battle is brewing and Salem scion John Alden (Shane West) is caught in the eye of the storm. At Wonder-Con 2015, OHSOGRAY talked to West about what’s coming up for his character and how he’s going to deal with the discovery of Mary’s big secret.